BlackBerry Mobile has officially located their service centre with TOM (Total Outsource Management) for sometime now, ever since (just before) the BlackBerry KEYone launch. However, there have been conflicting information on its location, with some other blogs spreading inaccurate information. As such, we have checked and clarified with BlackBerry Mobile and went down personally earlier last week and we can confirm that our information is accurate. However, as per some feedback from you guys and from our trip, the place has not been the easiest to find, notwithstanding the fact that there is zero signage that points it to be a BlackBerry Service Centre. 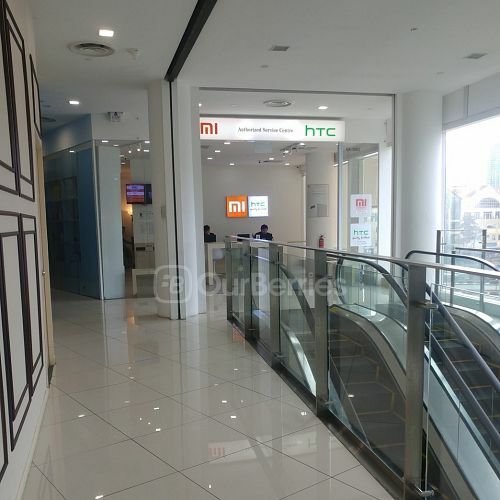 Further complicating things is that there are at least 2 other brands being serviced at this outlet – XiaoMi and HTC. Take public transport such as train (North East Line (NEL)) to Clarke Quay station and follow the signs out to The Central (Exits E, F or G). 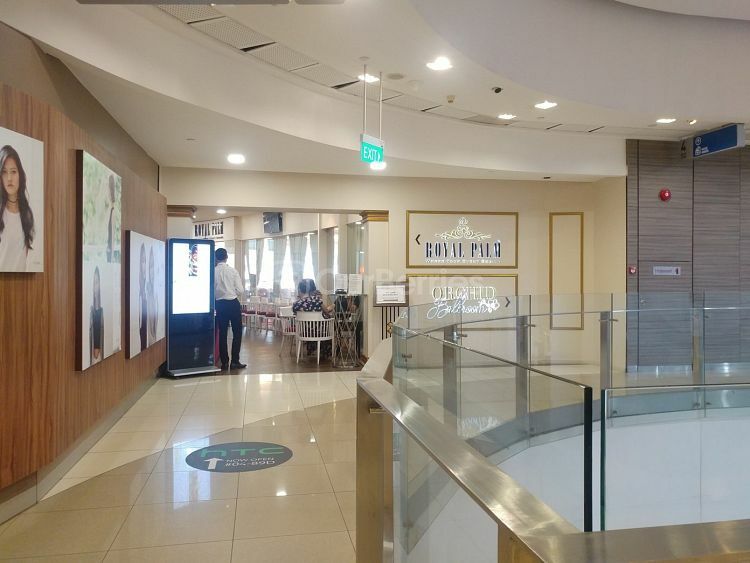 Once you have reached the Royal Palm, as the floor signage suggests, you have to walk into Royal Palm and through their carpet corridor and TOM will be right in front of you! 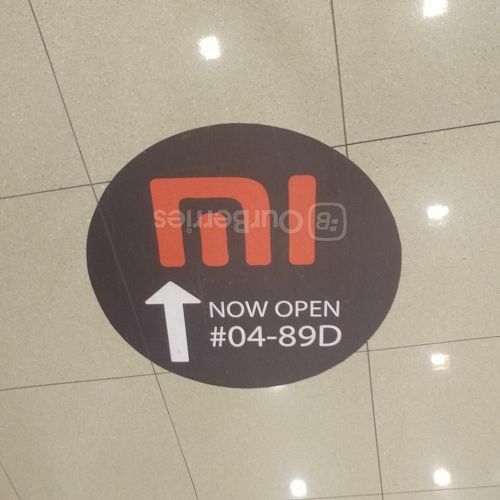 Unfortunately, the store is covered and plastered by mainly xiaomi products and logos with occasional HTC branding. 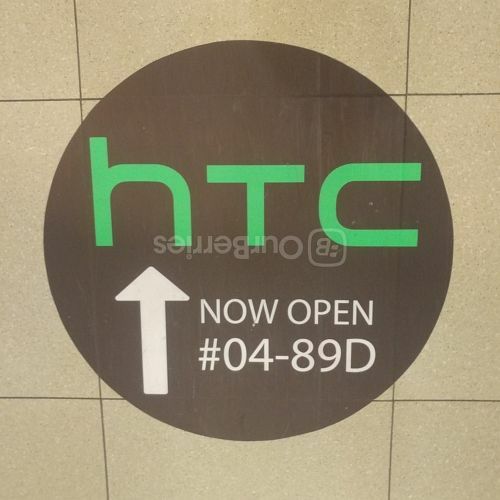 However, BlackBerry sign is nowhere to be seen, even though they are also supposed to be servicing the device. There you go! The service centre is now here, and they will service all local BlackBerry KEYone, DTEK 50 and DTEK 60 devices.